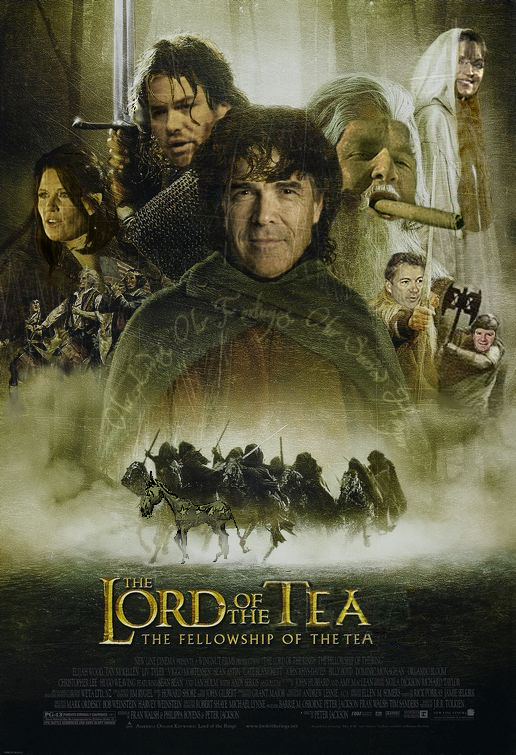 Over at RedState they have been having a photoshop contest remaking Lord of the Rings images due to the Wall Street Journal editorial page depicting Tea Party House members as Hobbits. 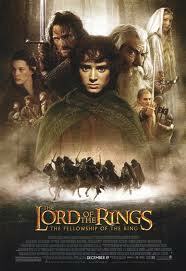 Obviously, the Journals' editorial board doesn't know it was the Hobbits that saved Middle Earth. If they had known that, they would have compared the House Tea Party members to the creatures of Middle Earth rather than to the heroes.